Linux penguins came to life on the Embedded World exhibition in Nurnberg, Germany. 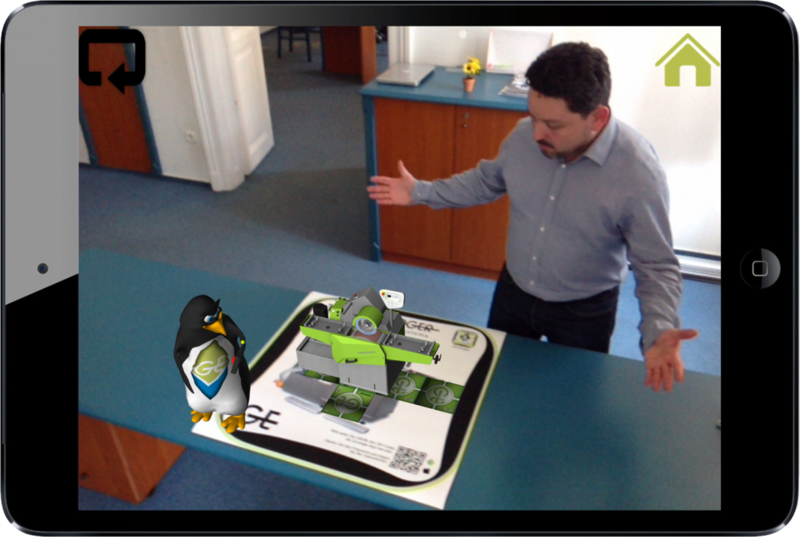 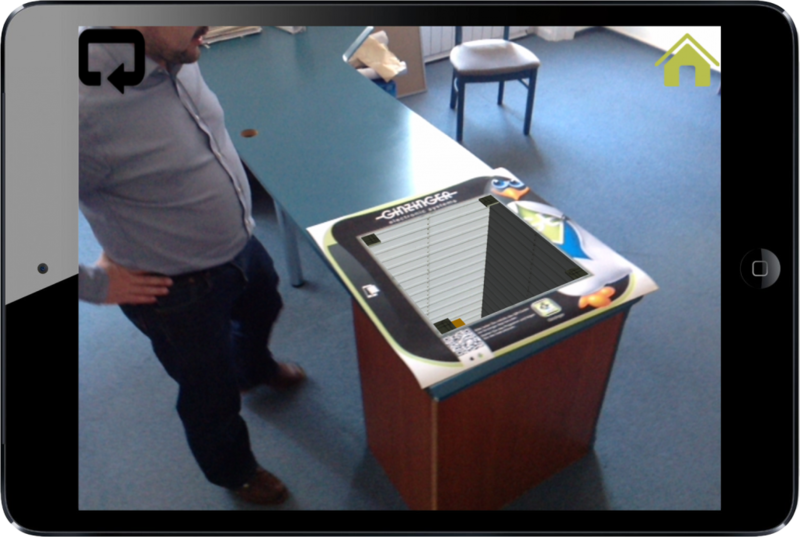 On the event, where companies manufacturing the “brains” of different industrial machines presented their products, Ginzinger demonstrated their in-built, Linux based panels with the help of Augmented Reality and ARworks. 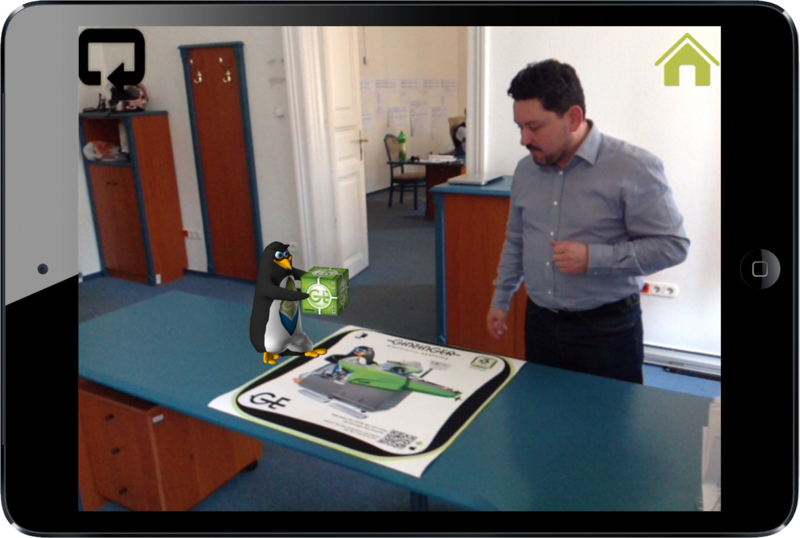 On their booth, visitors could watch as 3 machines (a heating equipment, a ski waxing machine, and a dental device) using Ginzinger technology appeared in 3D, accompanied by a spectacular animation of the Linux penguin who showed how their technology works. 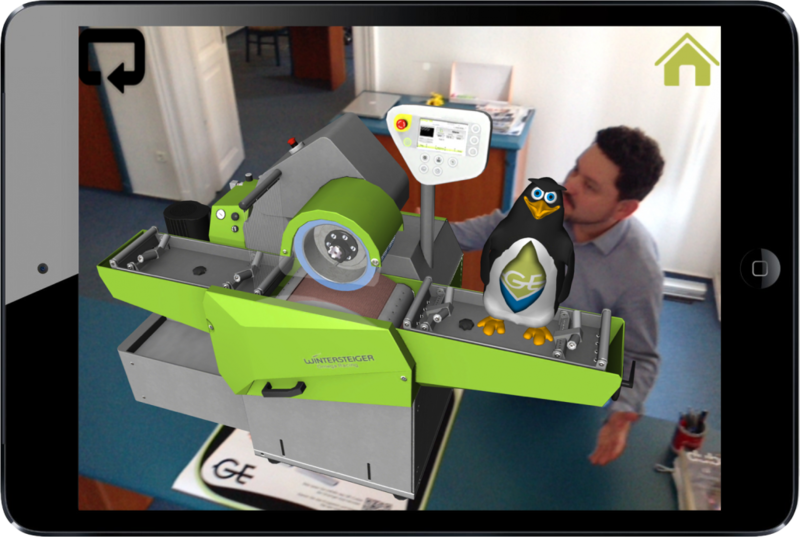 The AR content can be accessed throughout the Ginzinger App, we’ve prepared for them for the kind request of their agency, E. Marschall KG. 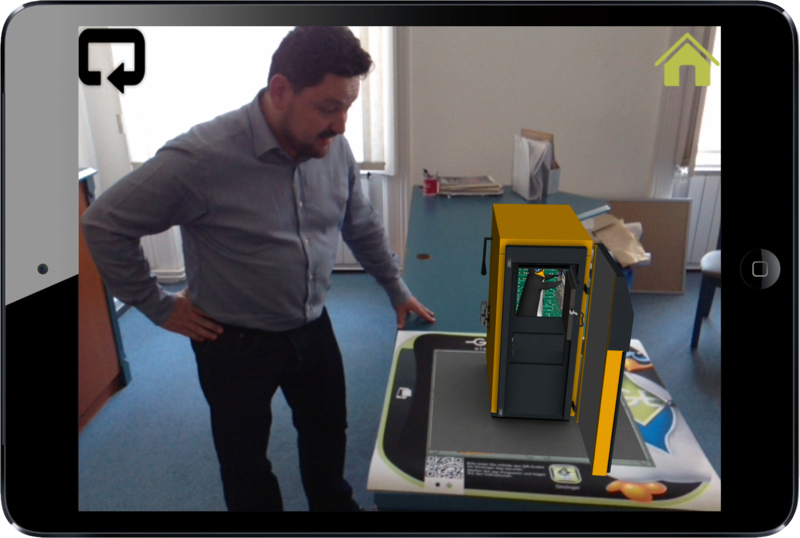 Apart from the 3D machines, the app have several functions – AR content was added to the invitation and follow up card, and naturally the contact and product data is built in the application as well. 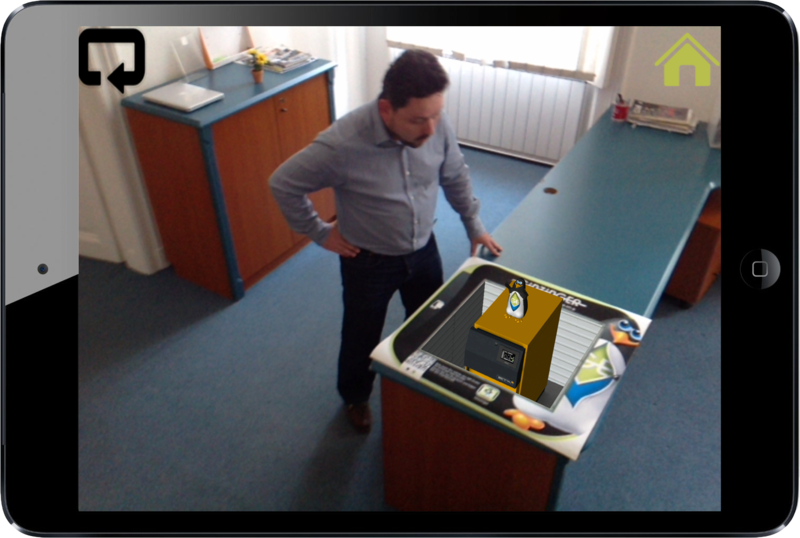 The solution proved, that smartphone apps, using Visually Impressive Technologies (VITs) are the way to use smart devices in B2B communications – even for as special areas like this one.